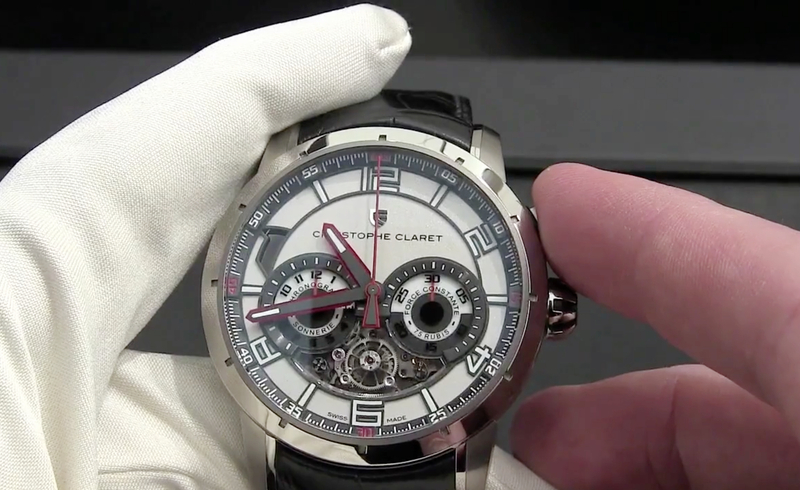 Introducing the new Christophe Claret Kantharos, featuring a mono-pusher chronograph that has a striking on cathedral gong, a constant force mechanism, and a fully integrated automatic movement. Each time the single chronograph pusher is depressed for start/stop/reset functions, the cathedral gong sounds once. 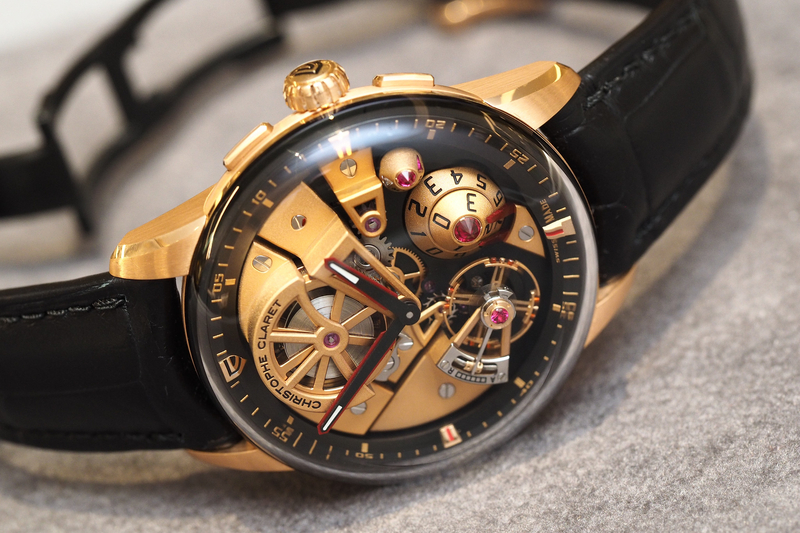 The 75 jewel haute horology movement is housed in a 45 mm diameter case, in either gold or titanium, and is visible through the open case back. 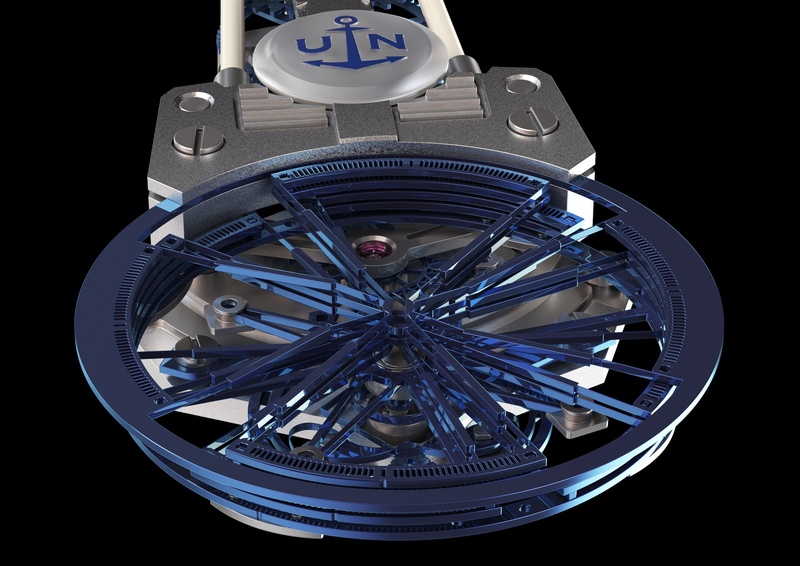 Additionally, the constant force mechanism is visible at 6 o’clock under a sapphire bridge. Power reserve is 48-hours. 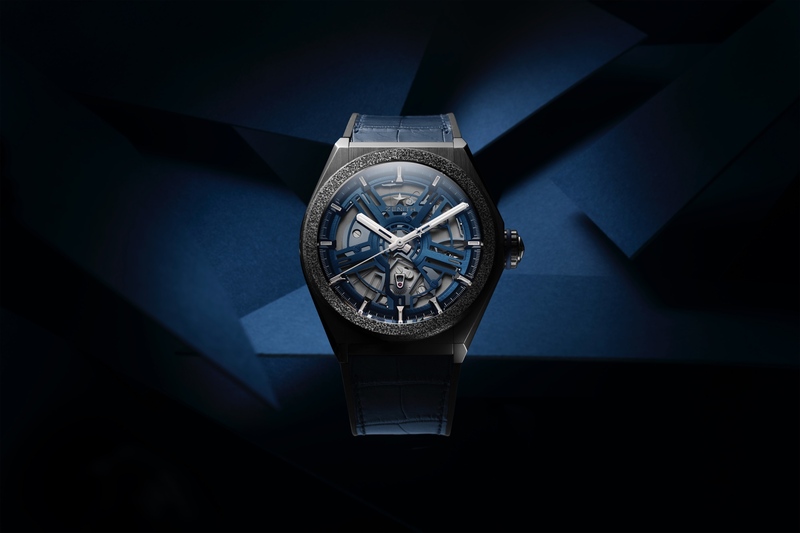 The retail price is CHF 96,000 to 118,000.